Led by Dolphin Ambassador, Anne Gordon. Anne is a certified Dolphin Energy Healing practitioner and has been leading Dolphin and Whale Wisdom Retreats since 2007. 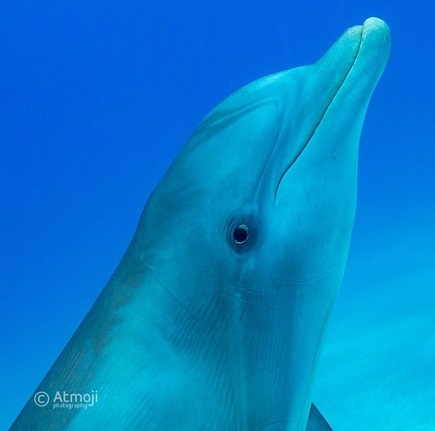 Learn your Dolphin Spirit Guide's name and species. 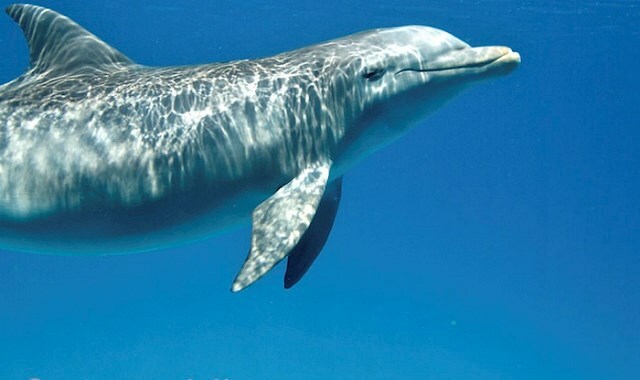 Receive messages, insights and healing energy just for you from your Dolphin Spirit Guide. Establish a lasting personal connection with your Dolphin Spirit Guide so you can deepen and continue your relationship forever. I want to meet my Dolphin Spirit Guide! You have your very own personal Dolphin Spirit Guide! He or she has been with you since birth, watching over you, supporting, protecting and loving you, even if you had no idea they existed. In this free, downloadable meditation, led by Anne Gordon de Barrigón, you will meet your Dolphin Spirit Guide, learn their name, find out what color they are, what species and begin a deep, conscious partnership with them so you can play and work together from this day forward!